Orillia’s June Christmas! 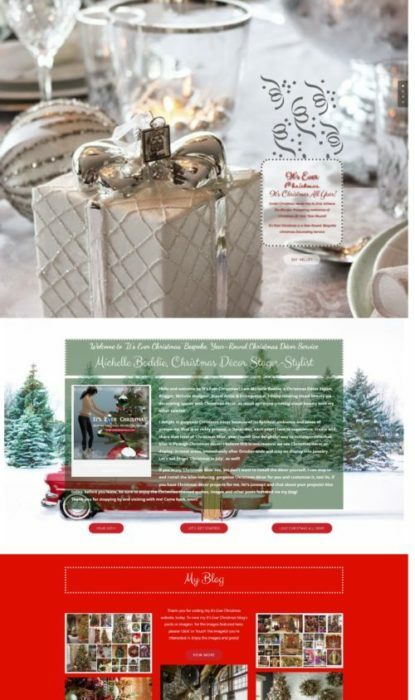 | Christmas All Year ~ It's Ever Christmas! 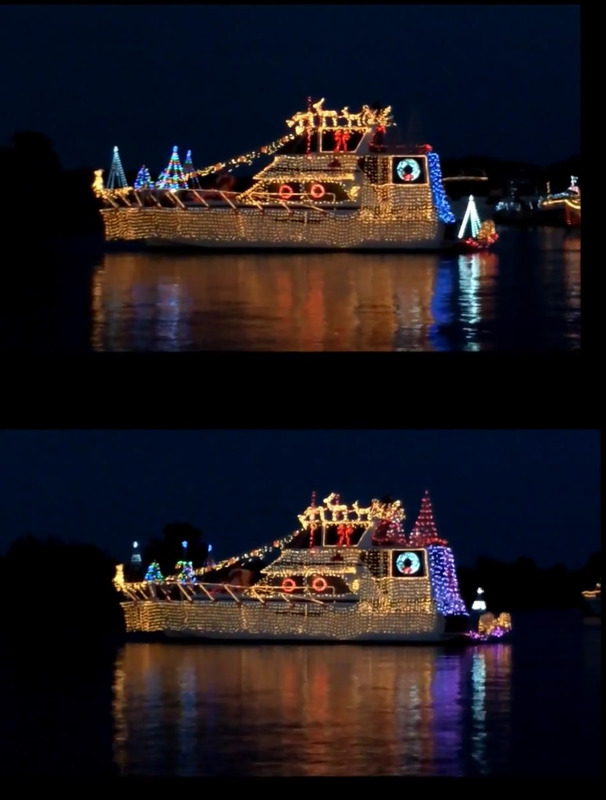 This entry was posted in Christmas Decor, Christmas in June, Lighting, Outdoors, Video and tagged Boats, Christmas, Cristes Maesse, Cristes-messe, Dies Natalis, Kerst-misse, the Mass of Christ, Weihnachtsfest. Bookmark the permalink.